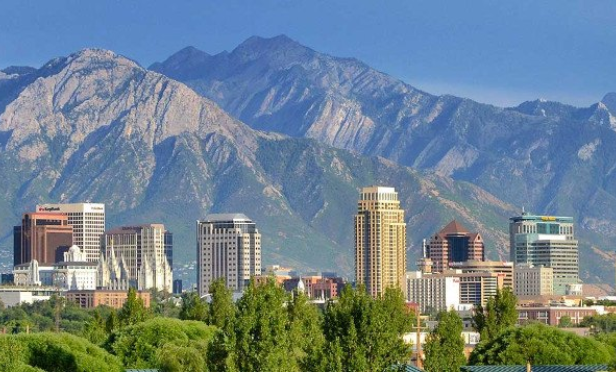 An emerging tech sector in Utah has striking similarities to Silicon Valley, and it could mean significant future growth. San Diego-based management firm Intersection is expanding its footprint in the Salt Lake City market as a result. Most recently, the firm is now managing the 291,000-square-foot Canopy Properties near Salt Lake City. The property is among the largest tech campuses in the market. This year, the firm plans to continue to grow its footprint in the market.